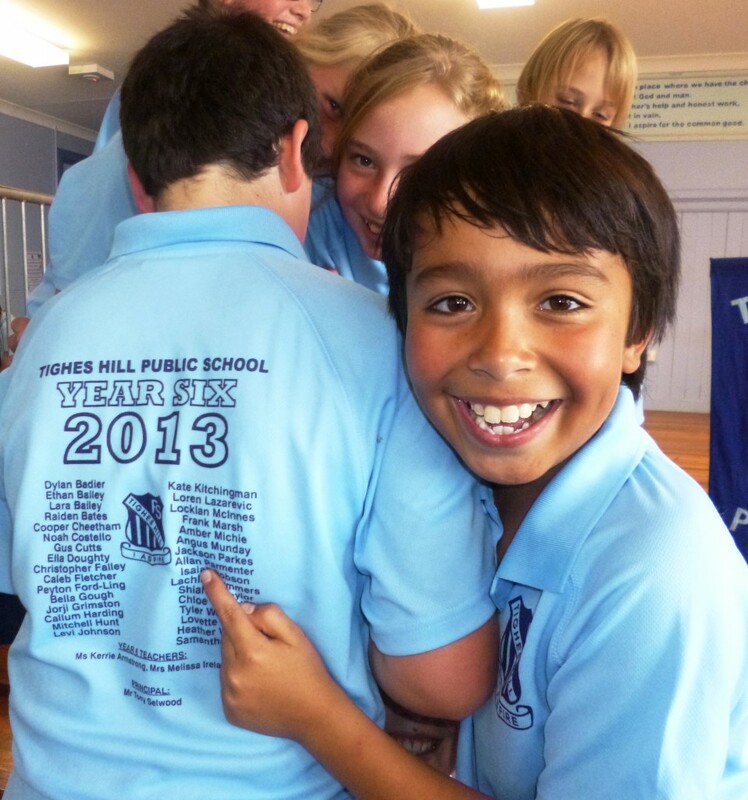 Today was very exciting because our Year 6 graduation shirts arrived. 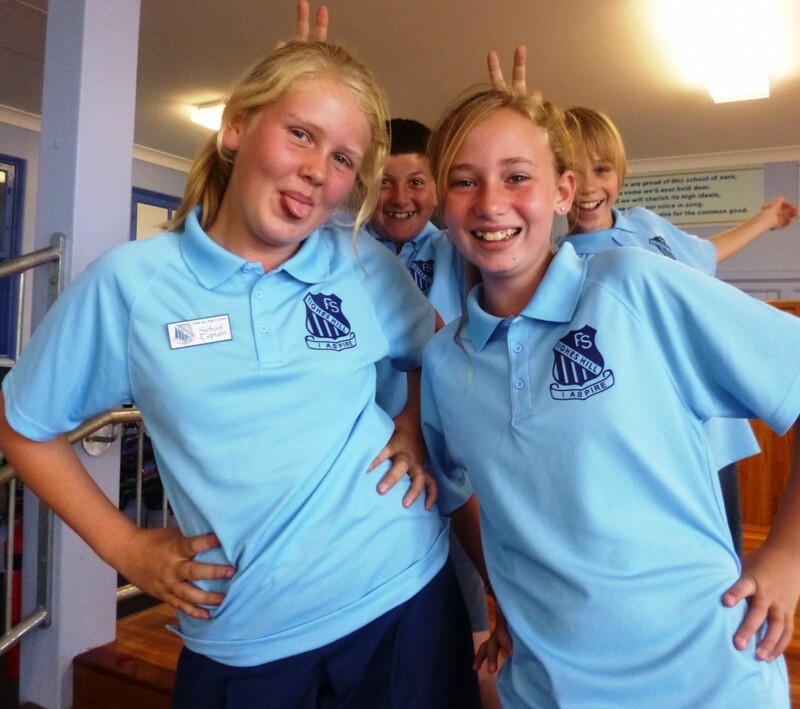 Students were quick to try on their new stylish garments and don’t they look terrific! Today our school celebrated Book Week – Read Across the Universe! Students enjoyed dressing up and parading in front of friends and family. We enjoyed a variety of performances from our infants classes and both junior and senior choirs. Thanks to the wonderful P&C for providing a tasty shared lunch of sushi and hotdogs. A huge thank you to our amazing Miss Beker for her wonderful organisation of this terrific event. Don’t forget the Book Fair will be open in the library tomorrow before and after school if you haven’t yet purchased some books. 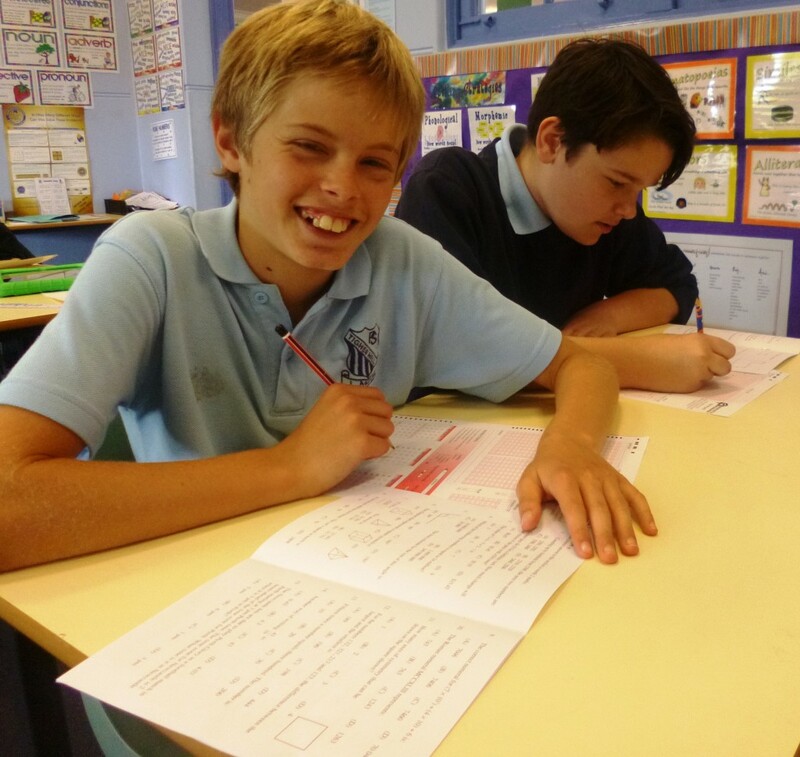 Well done to our Year 5 and 6 students who sat the Newcastle Permanent Maths competition yesterday. Students will receive their results and certificates of achievement next term. Thanks to our wonderful students who supported the SRC disco last night. There were certainly some very bright and shiny costumes and some creative dance moves taking place. 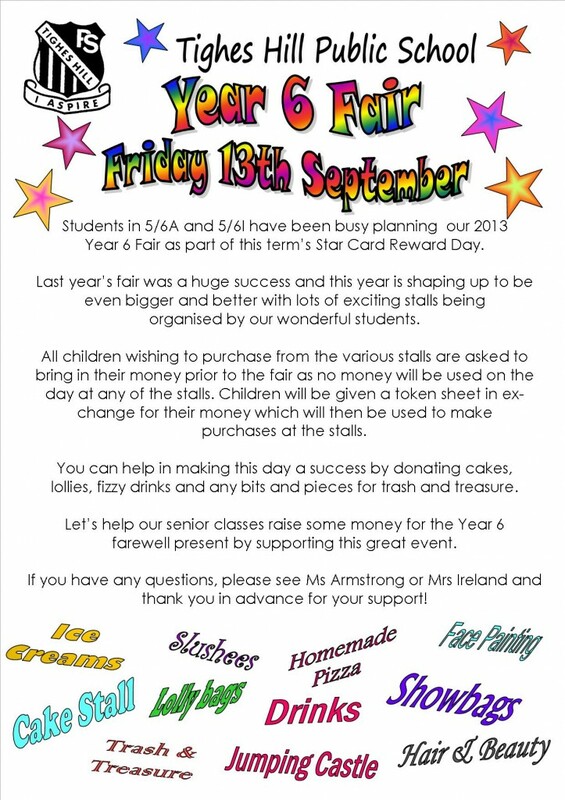 Well done for making a super effort to make this event such a success. A great time was had by all as you’ll certainly see in the photos below! 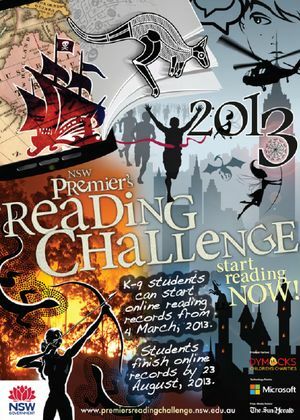 Well done to the students who have been reading lots of books for this year’s Premier’s Reading Challenge. The competition ends this week, so all entries need to be completed online by Friday or paper entries given to Ms Armstrong. If you’ve been collecting sponsors for the Book Bonus, please finalise these by Friday. Come along to our SRC School Disco this Wednesday 28th August! 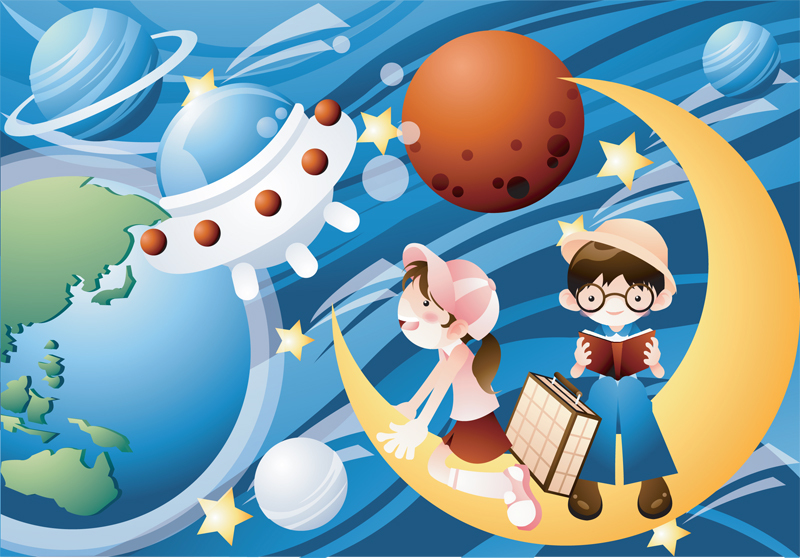 This week our school is celebrating Book Week and this year’s theme is Read Across the Universe! This Thursday we will be having our Book Parade beginning at 1.20pm and students can come dressed as their favourite book characters from this universe and beyond! Our Book Week Parade will include class performances, a shared lunch and P&C food stall from 12.30pm and a special guest appearance! Prizes for best dressed. The Book Fair will be open in our library every day this week. From 8.45-9.15am and 3pm-3.30pm. Come and support our library and our love of literacy! Well done to our OC students who participated in the Channel 7 television program It’s Academic yesterday. We left very early to travel to Foxtel studios in Sydney to begin filming by 8am. 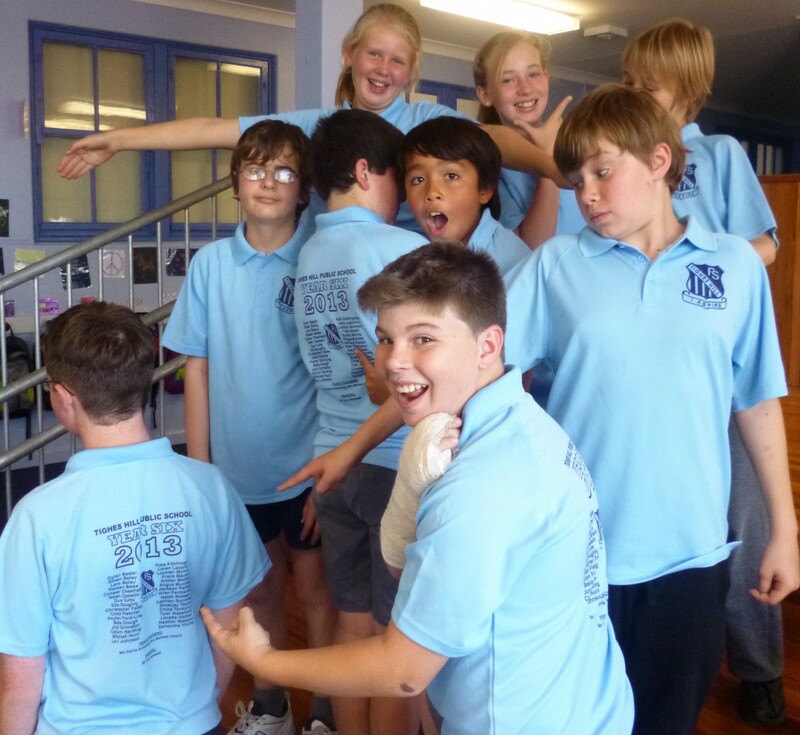 Our school competed against students from Dapto and Dubbo primary. We enjoyed our very own luxury green room where we were able to watch the program while it was being filmed. Some of the highlights of the day included hair and make up for our superstar contestants as well as the random spotlight questions which our students excelled at! Unfortunately our episodes won’t be aired until next year and we will receive a DVD of the episodes after broadcast. Prizes for contestants should hopefully arrive soon! Today at our assembly, students who participated in the UNSW Writing competition received their certificates and results. Well done to the OC students who took part. 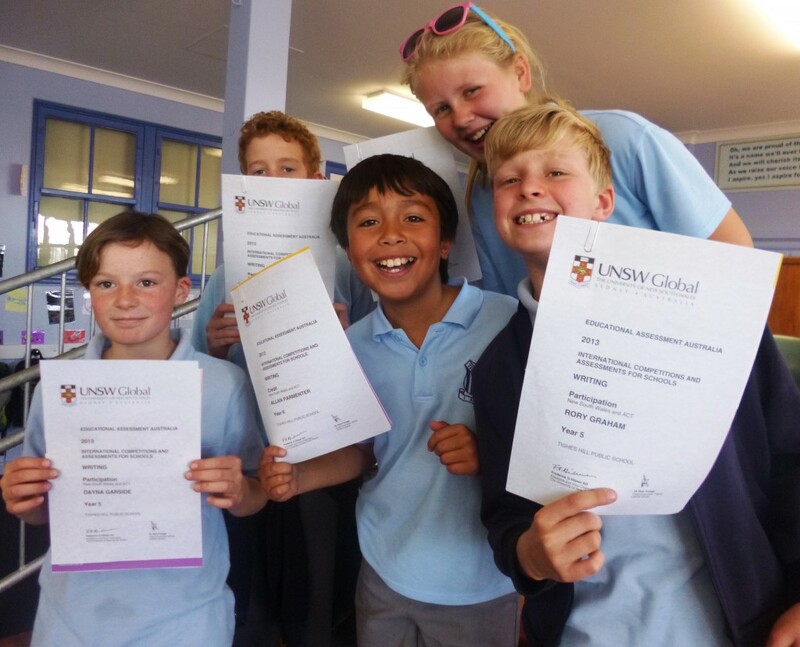 The UNSW competitions are always set at a high standard so well done to all our students who had a go. Congratulations to Ethan C, Dayna, Oliver, Rory, Eva, Amy and Heather who received a participation certificate and Jasmine and Allan who received a credit.